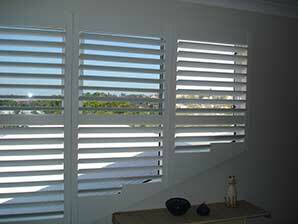 Premium Shutters (Thermopoly) complements character and adds value to your living environment. 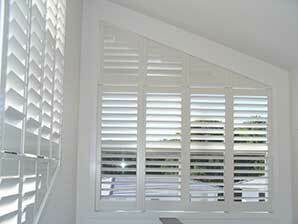 They are are stylish shutters, created to blend in with your chosen decor and are available in 9 standard colours. 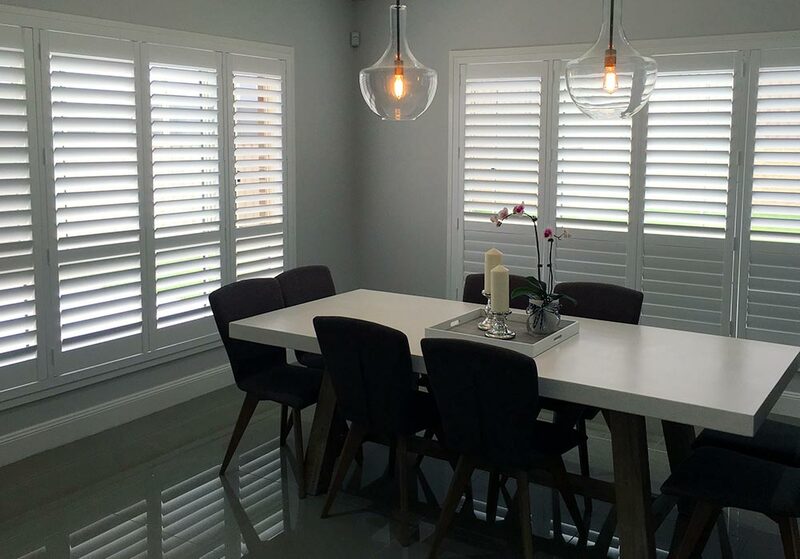 With a slim, elegant, clean, smooth and refined appeal, our premium shutters provide an indulgent finish and are moisture resistant. Hypo-allergenic - does not promote bacterial activity. 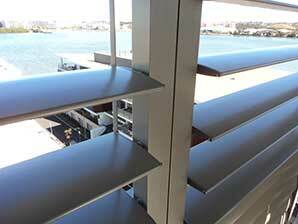 Valspar brand paint used as standard for high quality and durability. 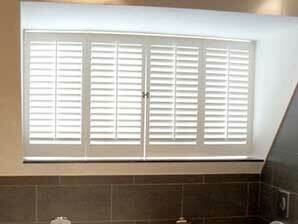 *Warranty certificate available on request. Conditions apply.